Last week, “Not For Sale” surfaced online, as the official jingle of the upcoming elections. The new single, backed by the Europen Union in partnership with the Independent Electoral Commission, (INEC), is a collaboration featuring Teni, 2Baba, Waje, Umar M Sheriff, Chidinma, M.I, and Cohbams Asuquo. Unlike a lot of election season jingles where musicality is rarely a focus, “Not For Sale” actually has sonic high points. Notably, Waje and Teni setting-up Cobhams for a choir-backed bridge that concludes with an acapella outro by 2Baba. It’s a goose-bump inducing interplay of diverse voices that can spark a desire for national harmony in the most apathetic Nigerian. But more so, a tilting emotional element indicative of an ideological shift from how Nigerian musicians have been politically-positioned during past elections. Traditionally, local artists who have grassroots appeal and influence have always been employed by politicians for election campaigns. During Nigeria’s 2015 election season, big-money political parties began luring influential mainstream artists to also lend a voice to their camps. The result is Olamide releasing “Change” a pro-Buhari-Osibajo promotional single and “Gbagbe by Ambo”, an ensemble collaboration starring M.I, Ice Prince, Banky W Yemi Alade and others in support of outgoing Lagos State Governor, Akinwunmi Ambode. These are only a few examples of many instances where Nigerian musicians have co-opted to be blatantly partisan in the past, but it is also retrospective of a trend that is being phased out today. The contentious nature of Nigerian politics makes it hard to separate crooks from public officials who committed to serving the people. But musicians are directly in the ears of the average Nigerian and there is a limit to how much ignorance they can feign of the impact their choices can have on the people who support them. As one of Nigeria’s few truly pan-Nigerian popstars, perhaps 2Baba knows this best. Mr Idibia has an active portfolio of songs about Nigeria. He has also headlined political sensitisation concerts like last year’s POLITIC-ALL, and led pre-election issue-based campaigns like the pre-Buhari #VoteNotFight. 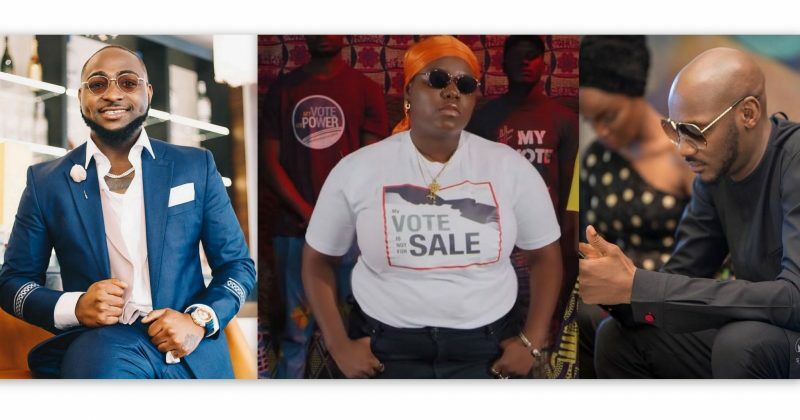 In addition to “Not For Sale”, Lagos-based NGO, Youth Alive Foundation, also cast 2baba, alongside Simi, Falz, Wasiu Alabi Pasuma, Sunny Nneji and others for “No Shishi For Bribe”, another song about voter responsibility. Even partisan younger artists are also distancing themselves from traditional candidate co-signs. 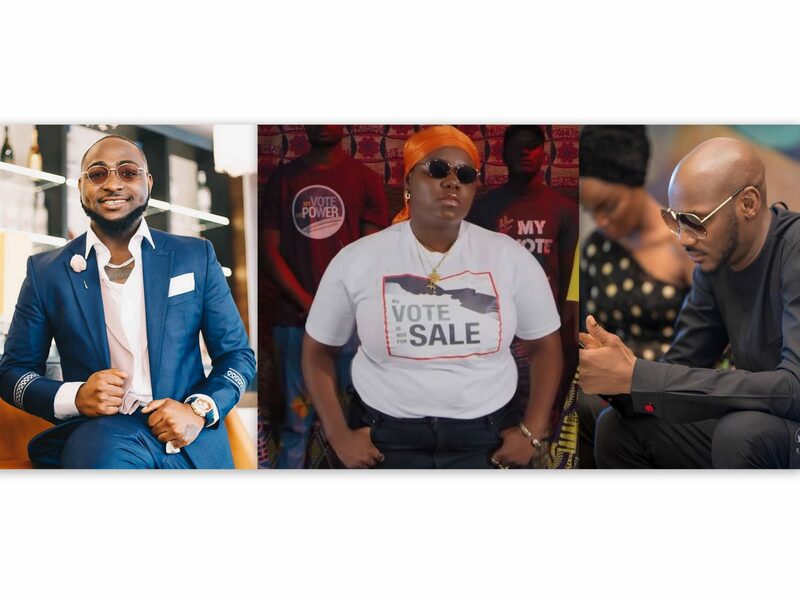 Davido—who has already been publicly affiliated with a big political party—launched a parallel campaign tagged #DefendYourVote. In his words, “The future of Nigeria is not negotiable”, and the aim of #DefendYourVote is to sensitise young people about their rights and civil responsibilities during the upcoming elections. 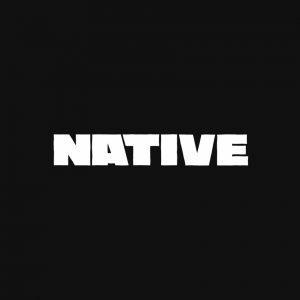 Elsewhere, rapper, Rolay Bondo’s “Kriminalz”, Yung L’s “To Whom It May Concern” and Falz’s socially-charged fourth studio album Moral Instruction, are honourable mentions of music providing pointed social commentary, charging status-quo to change. Because social media chatter around politics and social justice can be likened to a virtual bar where the loudest drunk gets heard the most, it can be hard to tell if things are changing in the real world. Going by the news; the president is still arbitrarily abusing power and social institutions whose mere existence marginalises minorities still exist. Cynicism may appear tempting against patronising cliches like ‘Rome wasn’t built in a day’ or ‘democracy needs time’, but if there is any reason to cling on to hope in 2019, it’s public figures taking personal responsibility so the average joe can make better decisions.